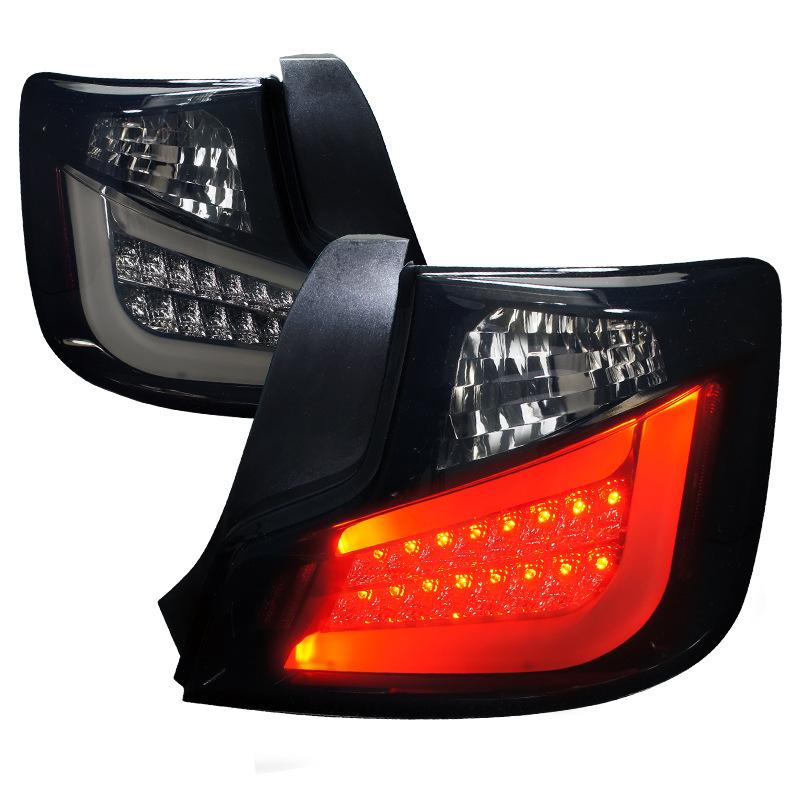 Step up the lighting on your vehicle with a pair of SPEC-D Glossy Black w/ Smoked Lens LED Tail Lights. Manufactured and designed to improve visability and add that striking look to the tail of any Scion TC. LED lights shine brighter and last longer than standard tail light bulbs. With your choice of lense colors and housing colors you can find the light that fits your personality. SPEC-D LED Tail Lights are easy to install with a plug and play harness and factory fit mounting tabs.